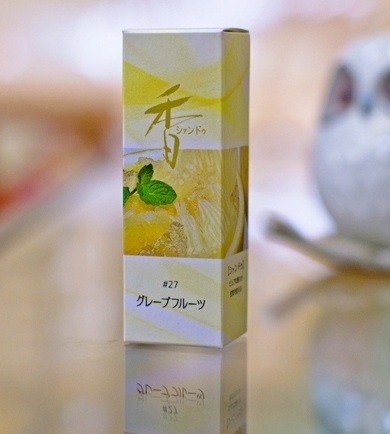 Shoyeido Floral World is a range of elegant and well balanced floral incences. 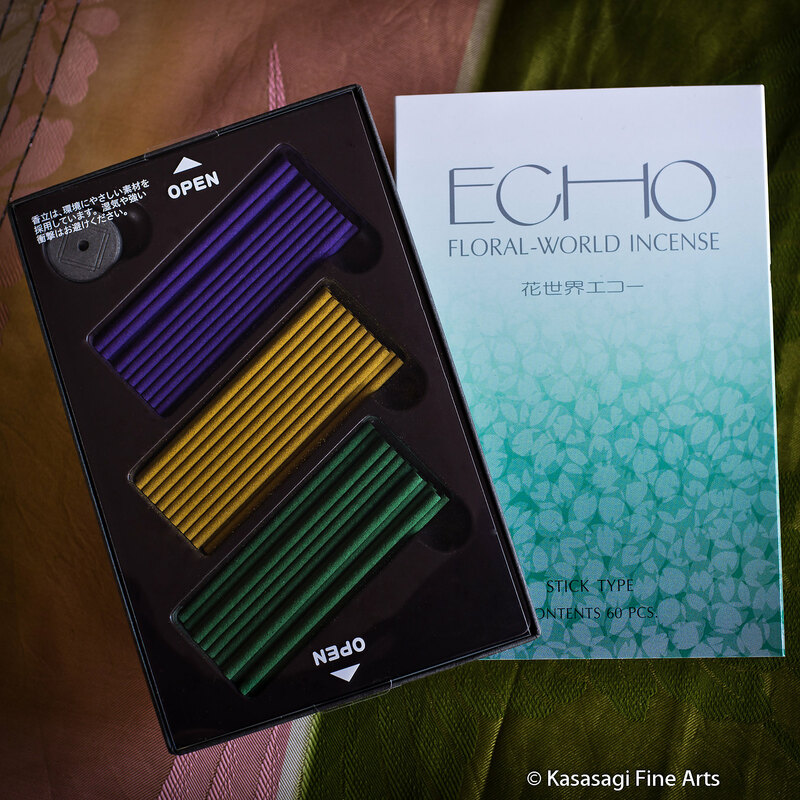 Echo Incense Variety come in 3 fragrances. 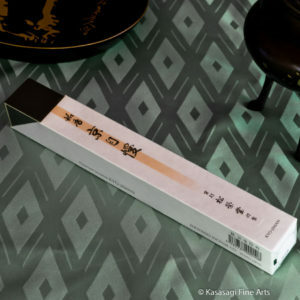 The package consists of 60 7 cm long sticks consisting of 20 each of Lavender, Violet and Sandalwood. It also contains a biodegradable holder. The Echo fragrances are very fine and of the highest quality. This is one of Shoyeido’s flagship floral incenses. They have captured the aromas of Lavender, Violet and Sandalwood with complementary notes that give each fragrance a beautiful finish. The Lavender has a floral scents with aromas of rose and fine dusting powder. The refined floral fragrance has lasting notes long after the incense has finished burning. The Violet again also has notes of dusting powder and is very true to the actual scent of Violets. Restrained and elegant, cool like the plant, and with a hint of green. The violet notes linger long after the incense has finished burning. 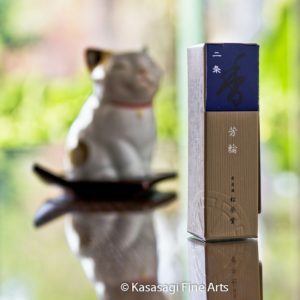 The Sandalwood is a testament to Shoyeido’s ability to combine a base resin with other aromatic plants. Expertly combined with a floral scent, it brings out the sweetness of the wood to create an enticing fragrance. It has a complex aroma more like a bouquet or a mix of different flowers. The smell is enticing and long-lasting, continuing to scent the room hours after it finished burning. Shipping is via Australia Post and approximately 8 business days with tracking. 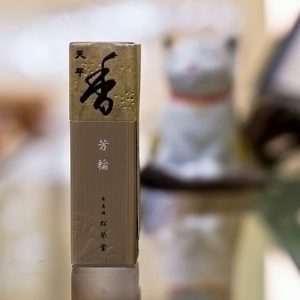 Shoyeido make pure and natural incense which has no sawdust or any other fillers and no artificial scents or ingredients. 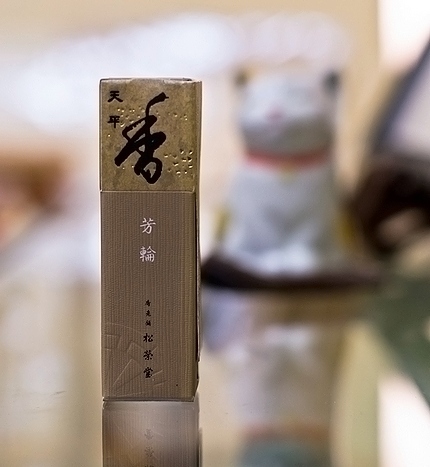 Shoyeido make pure and natural incenses in Kyoto, Japan. 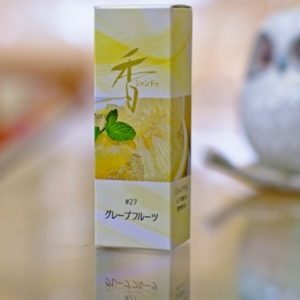 Their master blenders use authentic pure and natural high quality plant ingredients following a tradition established in the early 1700s as the oldest traditional Japanese incense company. Today master blenders make Shoyeido incense in the same way today, using the same care, skills and techniques used in supplying the Imperial Court in Kyoto for more than twelve generations.